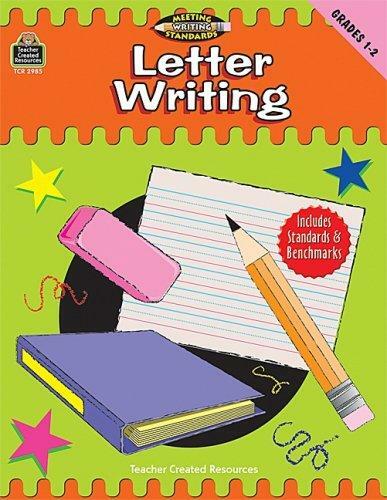 1 edition of Letter Writing, Grades 1-2 (Meeting Writing Standards Series... found in the catalog. 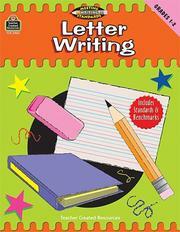 Are you sure you want to remove Letter Writing, Grades 1-2 (Meeting Writing Standards Series) from your list? Published November 4, 2004 by Teacher Created Resources .